An MP has said that Premier League side, West Ham would have to be forced to play within closed doors if there is any other repeat of the violence that marred Chelsea’s game with West Ham on Wednesday. 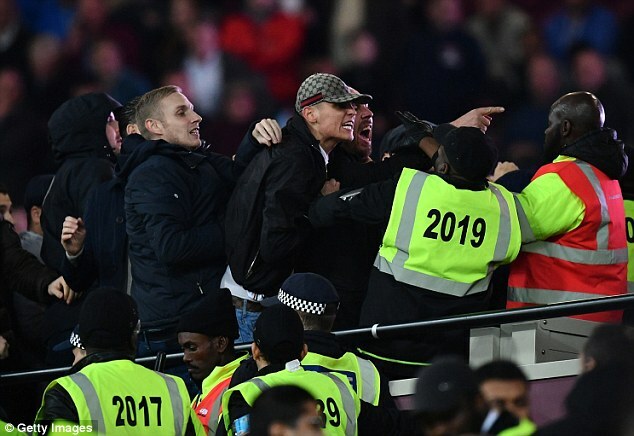 During the game, hundreds of fans clashed while seats, bottles and coins were thrown all around at the London Stadium. So far this season on West Ham’s new ground, this has been said to be the latest outbreak of disorder. “None of these problems were unforeseeable given the nature of the stadium,” said Mark Field MP. “Within the next 14 days, the West Ham board should present a detailed plan to the Football Association and Premier League outlining what they are going to do about security. There have been clear failings. If there is a repeat of the violence, the next two or three home games for West Ham should be played behind closed doors,” he told Evening Standard.